Take advantage of huge fare reductions* on a selection of Holland America cruises! Hurry, limited cabins are available. Book now before they book out! *Terms and conditions apply. Subject to availability. Full payment required at time of booking and is non-refundable. 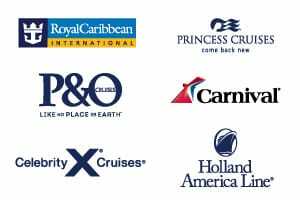 View Flash Sale cruises below, or check out all Holland America cruises from Australia, visit our main Holland America page for more options, or use our Cruise Finder to search for your perfect Holland America cruise. Alternatively. view our other cruise deals. Flash Sale: Subject to limited availability. Not combinable with any other offer. Full payment is required at time of booking. Fare is non-refundable.